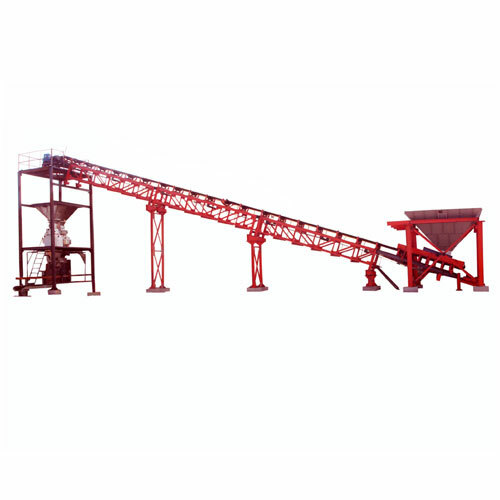 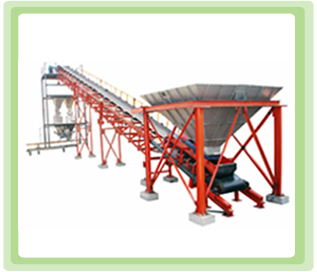 Any bulk industry will require its product to be bagged in a proper way. 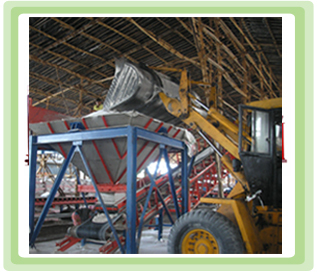 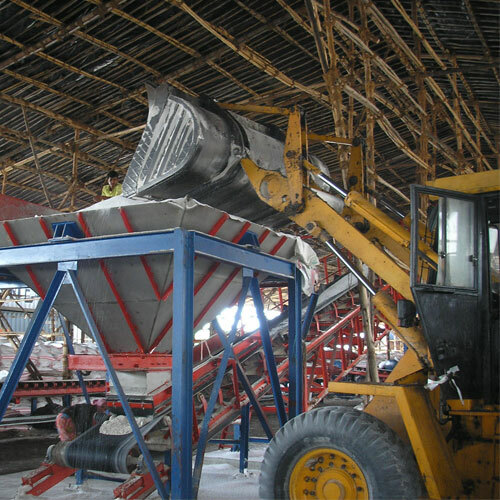 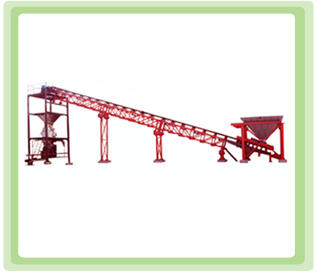 We provide the customized solution for bagging to sugar, cement, fertilizer, lime and any other related products. 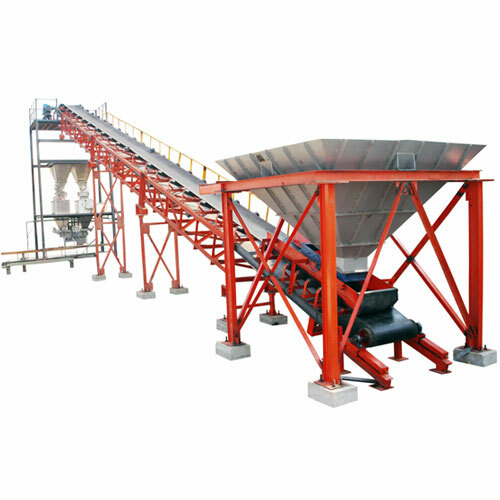 A complete system includes conveying equipments, storage bins (MS or SS), load cell based auto weighing systems, bag stitching machine and slat conveyor to carry ready bags.